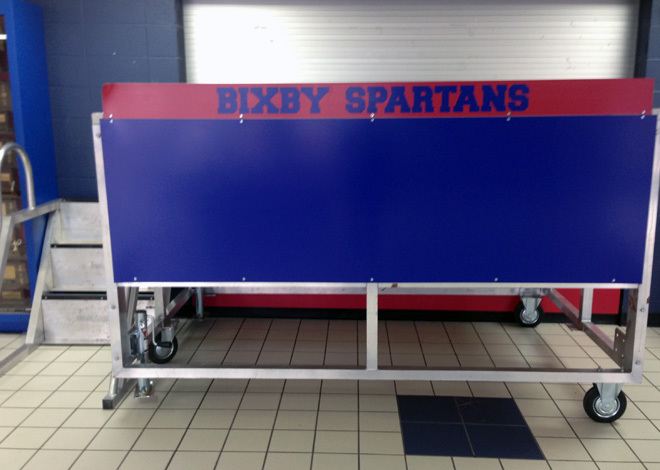 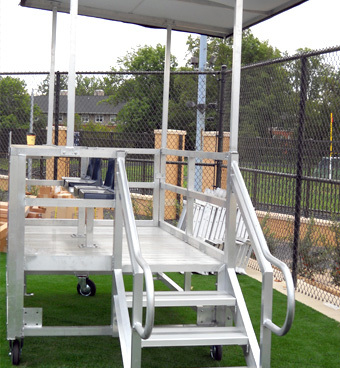 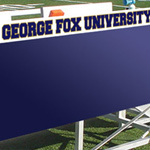 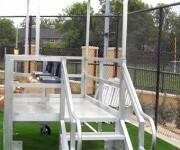 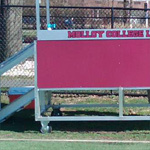 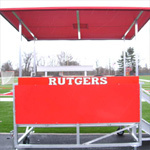 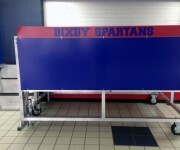 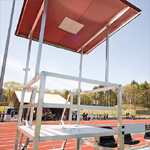 All of our standard Scorer’s platforms can be customized to meet your needs. 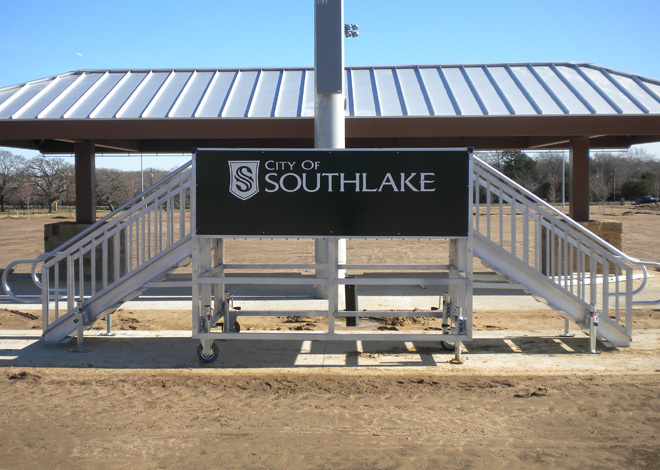 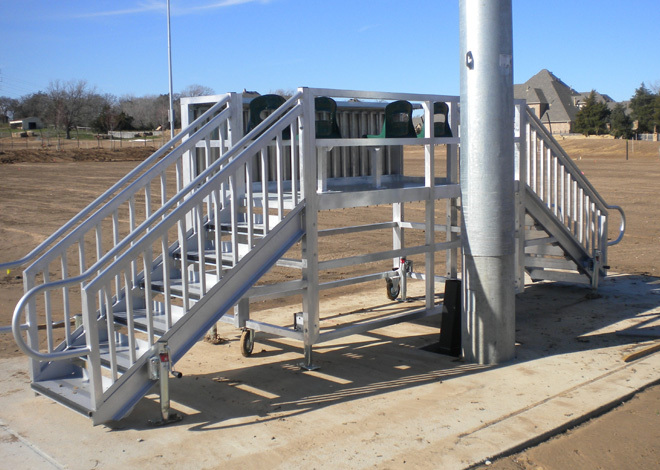 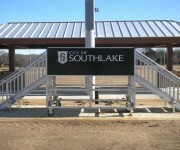 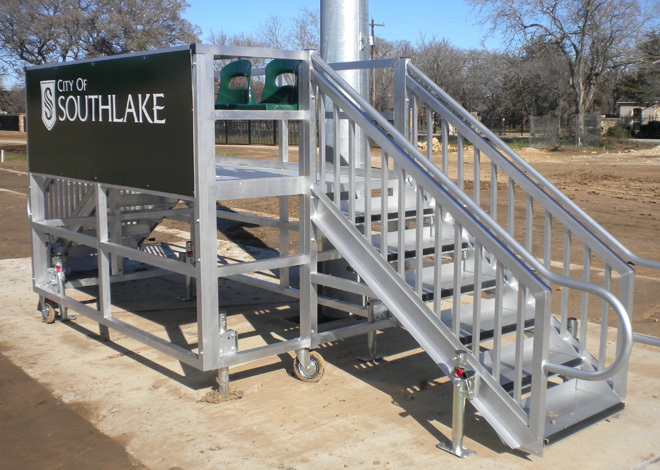 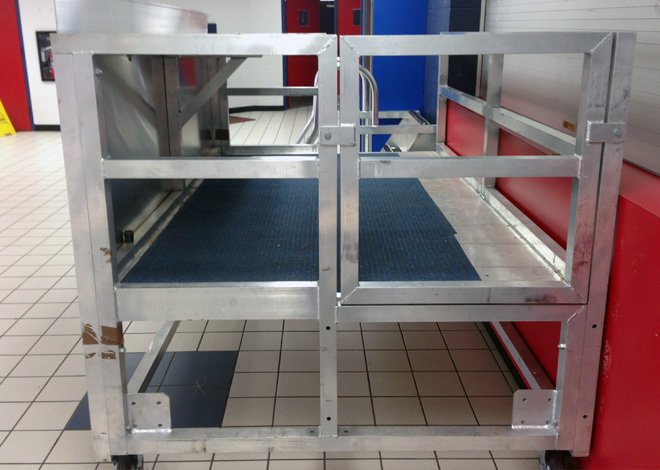 Whether you need a higher elevation, a larger width or length, or even to make the platform permanently anchored, we have you covered. 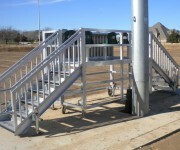 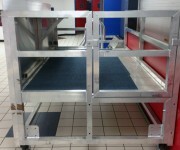 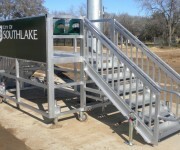 Please let us know your needs and we will design a platform to your exact specifications.